I recently purchased a SMOK V8 Kit from seller bbigger. The ad of the auction clearly stated it was an original. 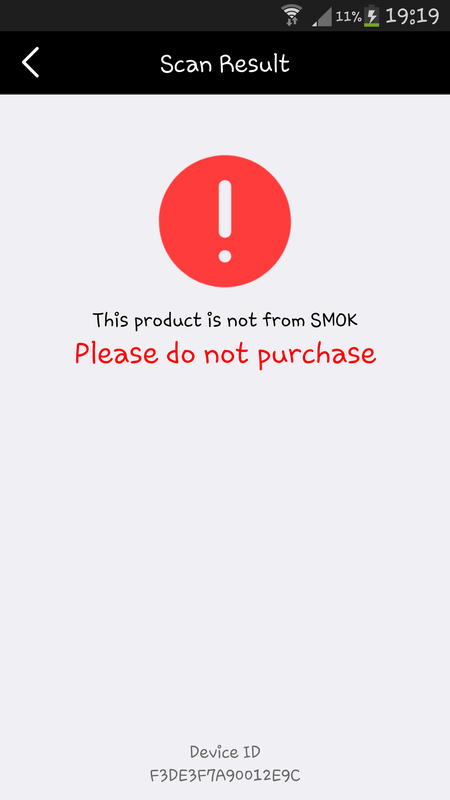 When i received the kit i tried registering on yhe SMOK website/app. To my supprise i find out its a fake. I have emailed the seller numerously but he has failed to prove that it is an original.He even has the odasity to rate me nagatively for no reason. 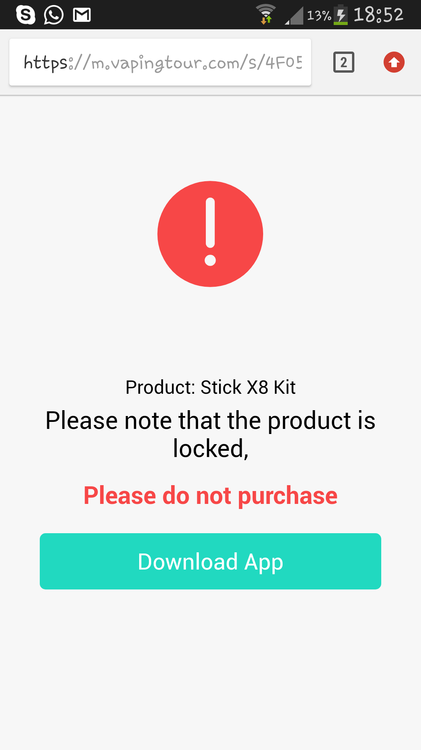 I Humbly request that Bidorbuy investigate this sell and prevent him from selling more counterfiet products.Bidorbuy is a reputable marketplace and should have counterfiet items listed. i have attached the proof to support my claim. If no action is taken against the seller i will be forced to contact the company and inform them of their product being sold under false pretences .